APARTMENT DESIGNED FOR THE OVER 55'S -SERVICED BY A LIFT. 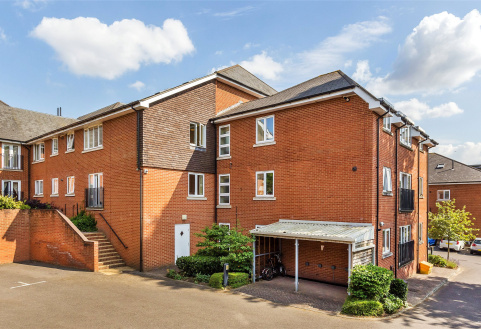 Approximately 300 yards from REDHILL TOWN CENTRE. Gated development.